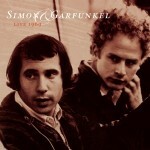 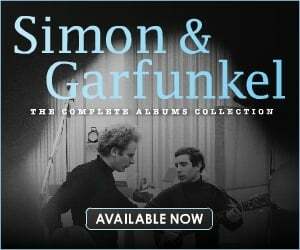 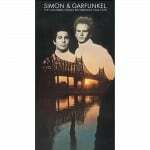 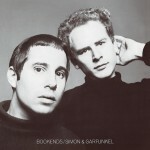 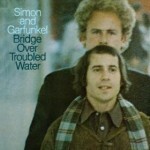 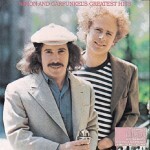 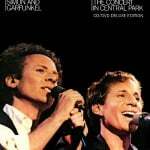 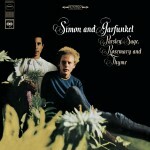 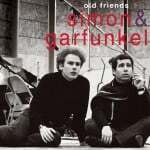 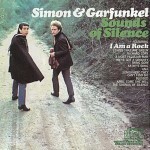 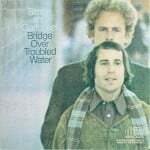 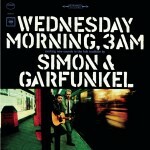 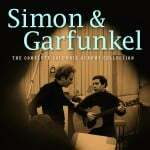 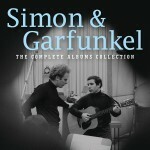 This two-disc anthology was released to coincide with Simon & Garfunkel’s 2003 reunion tour. 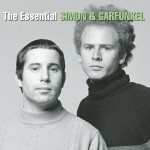 It contains all of the duo’s 16 singles to reach the Hot 100. 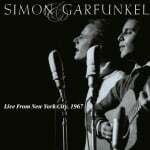 The remaining 17 songs include beloved tracks like “Richard Cory,” “The 59th Street Bridge Song (Feelin’ Groovy),” “The Only Living Boy in New York,” and eight live performances from 1967 to 1969.